So, you want to go to Disney World but you’re not sure if you can swing it financially? Let me tell you, it is something that you can save and plan for, even on a budget. 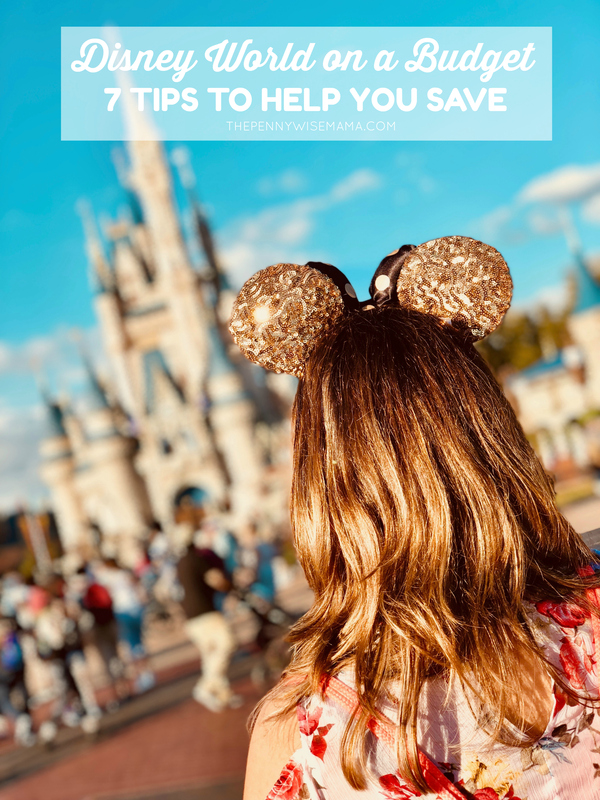 Check out our tips on keeping costs low, so that you can have a magical time and make memories that will last for a lifetime. Staying on Disney property has its perks for sure, but when you’re trying to make a trip happen on a budget, you aren’t always concerned with all the bells and whistles. Many hotels in the area are within minutes of the Disney parks. Some also offer free shuttles to the parks which can save on parking fees too. Places like Airbnb and VRBO have a plethora of condos and houses to rent for bottom-dollar prices. Many even come with amenities like pools, hot tubs, and playgrounds. These are great money-saving ways to have a good time without spending any extra money. Purchasing park tickets ahead of time will not only save you some cash, but it will also save you time. You won’t have to wait in long lines just to purchase tickets. 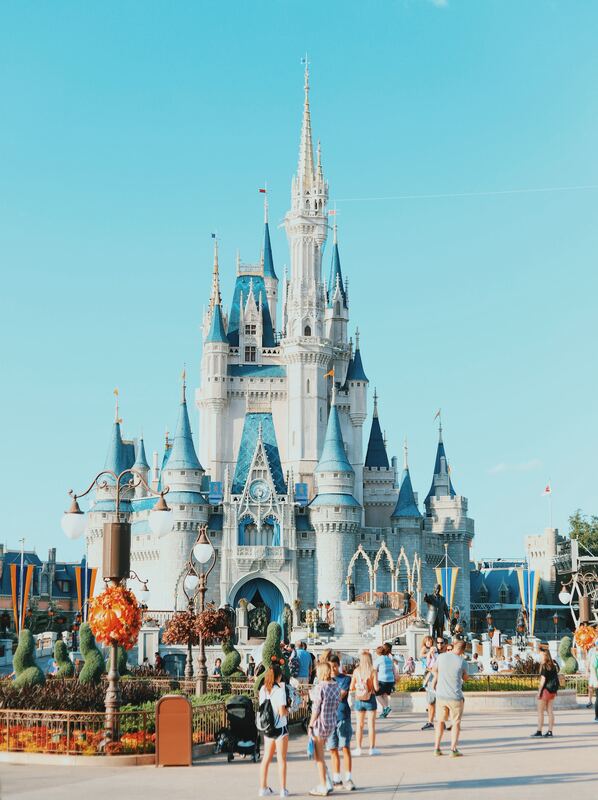 Purchasing from an authorized reseller like Orlando Fun Tickets and Mousesavers is a smart way to get the exact same park entry tickets for less. The tickets come with the exact same perks including FastPass+ and the ability to link to a MagicBand. An easy way to cut food costs is to buy quick breakfast items to eat before you hit the parks. Even if you are staying in a hotel room without a kitchen, you can bring muffins, fresh fruit, donuts, granola bars, and beverages to have on hand. And if you decide to grab fast food, check out these tips for saving at your favorite fast food restaurants. Make sure to bring some disposable plates and utensils. Disney also allows coolers into the parks if you don’t mind taking it around the parks with you. Pack an easy picnic of sandwiches, fruit and chips. There will be plenty of room at the outdoor tables scattered throughout the parks. Eating packed meals can allow for a bigger snack budget. Don’t miss out on a Mickey ice cream bar! The parks are so big and have so much to do that you can easily spend a full day in each and not be bored. The added cost of Park Hopper tickets just doesn’t make sense, especially when you’re on a budget. Part of the fun of being at Disney World is browsing and shopping at all the cool stores and shops. Just don’t get suckered into buying any and everything just because it has a Disney logo on it. If you’re traveling with littles, hit up a dollar store before your trip and stock up on glow sticks and bubbles. At dusk, these toys come out and the price is at a premium. There are also tons of outlet stores that have Disney souvenirs of all sorts for dirt cheap prices. Mugs, t-shirts, autograph books, keychains, and stuffed animals are just some of the items offered. When you’re on vacation, you don’t want to think of injuries or sickness but it’s good to prepare ahead of time. If you need some bandaids or Pepto Bismol, you can find some in the parks or resorts, but in a smaller size for a bigger price. Bring a small first aid kit and keep it in a backpack or purse to save money and time. Sure, you can go to the First Aid stations for a band-aid but why waste precious park time? Bottled water is $3 each. 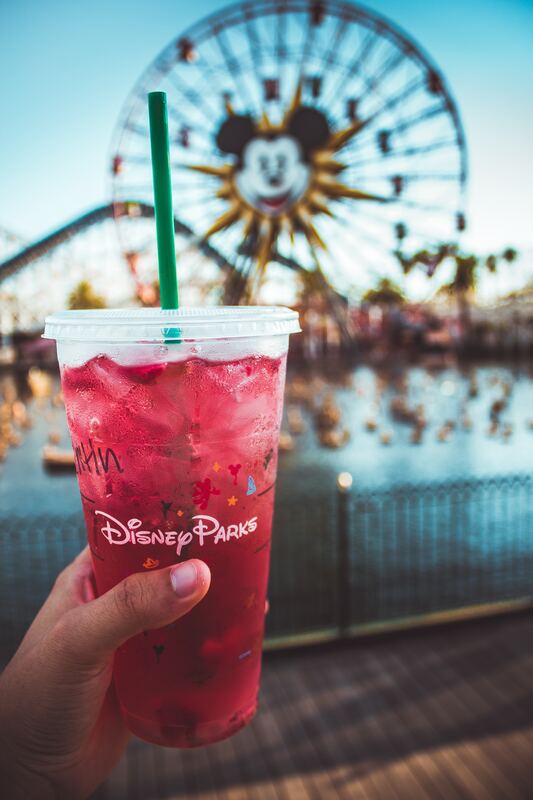 Disney offers free ice and water from kiosks and stands throughout all the park. You can fill your bottle up all day for free. 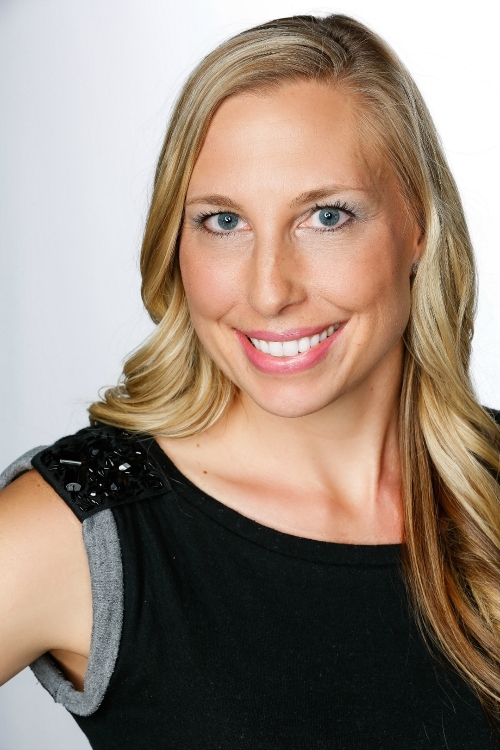 This is my favorite reusable water bottle – I take it everywhere with me! Disney World on a budget can be done and we hope these tips have helped! What are your tips to save at Disney World? Please share them in the comments below!